Now with many new features including support for Java 11. Find out more and get it in the Downloads. 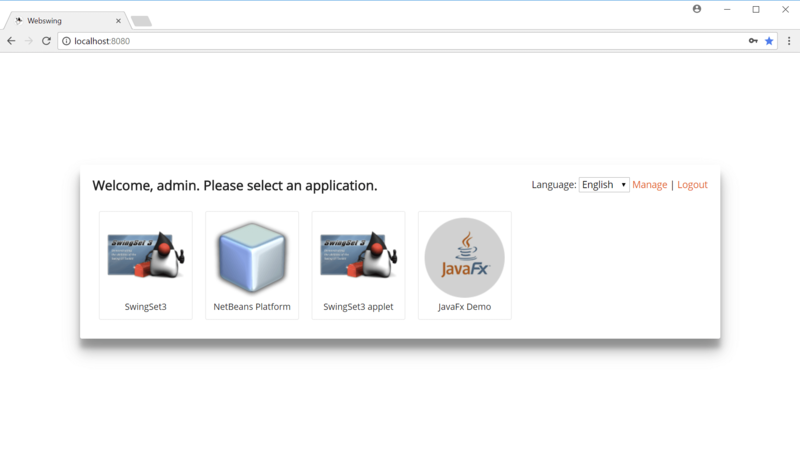 Follow these simple steps and see how easy and convenient it is to run a Java Swing application in a browser. 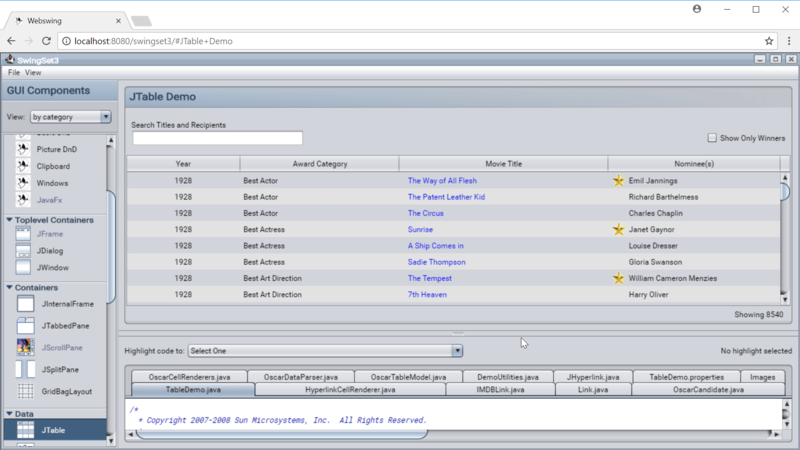 Download the latest version of Webswing from the Download section. Once downloaded unzip the archive. 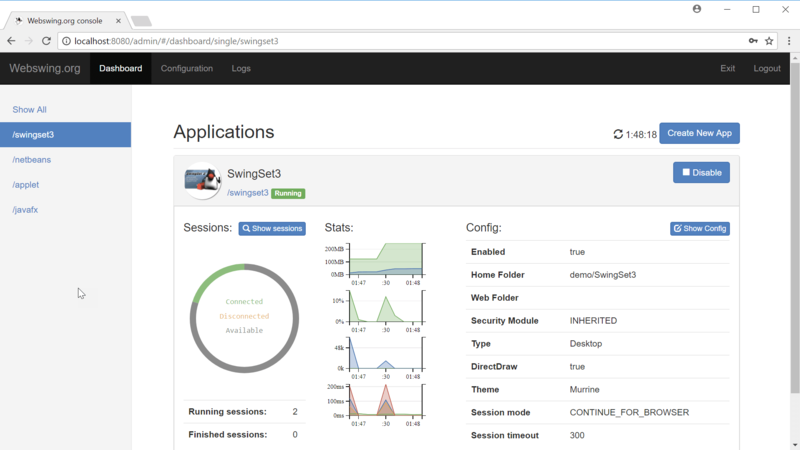 From the unzipped archive execute the webswing.bat script (or webswing.sh on Linux OS). Use Java 8+ for starting the server. 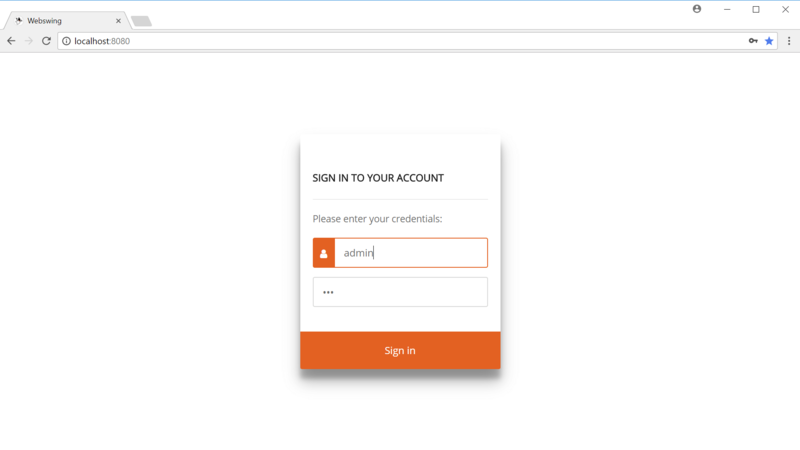 Give Webswing a try now and run your application online. Viktor and his team's technical know-how, responsiveness and professionalism have allowed a smooth implementation of WebSwing. Thanks to this innovative technology, our end users can now enjoy our Java Applet based software on modern browsers. 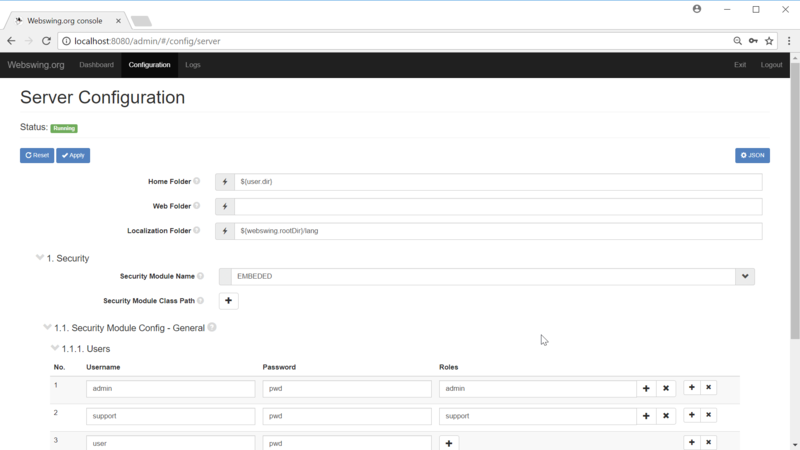 We were able to use Webswing and offer our application in it's entirety as a cloud solution without changing a single line of code! The product is amazing. We don't know where we'd be without it. 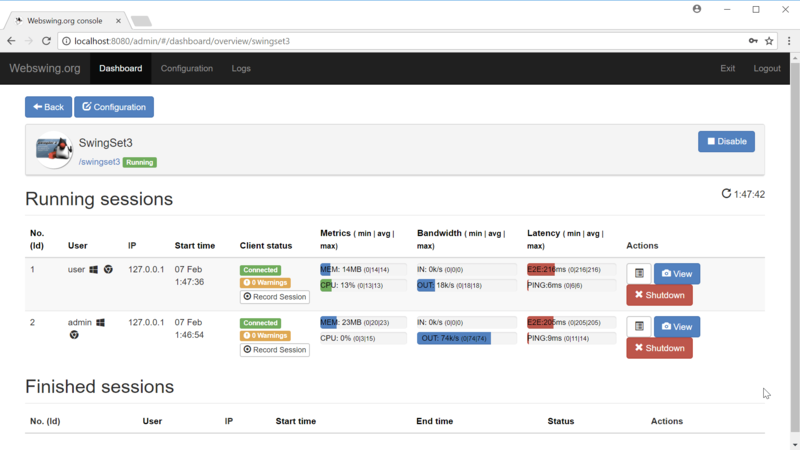 Webswing provides us with a powerful and reliable way to SaaS-enable our decision table tool LF-ET. The fast and very professional support additionally improves the efficiency of the entire project. Webswing has allowed PSA to migrate our desktop application to a web platform very quickly. Webswing has also given PSA very good ability to help our customers by viewing and interacting with their sessions in real time. First-class support, rock-solid reliability, and passionate developers; that’s the Webswing way! A big thank you to Viktor and his team. All I can say about Webswing is I am awestruck with the way it worked for my app. Browser is all you need. Clients only need a browser to run your Java application. No more installations. Just one click on your URL. Bring your own Java libraries, tell Webswing where to find them, and let us do the magic. If it works with Swing, it should work with Webswing. 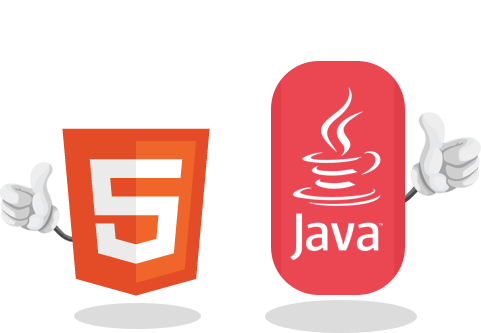 Webswing is supported on all major browsers that implement the HTML5 standard. Your application will look the same whether it's run in desktop mode or through your web browser. Printing in Webswing is seamless. 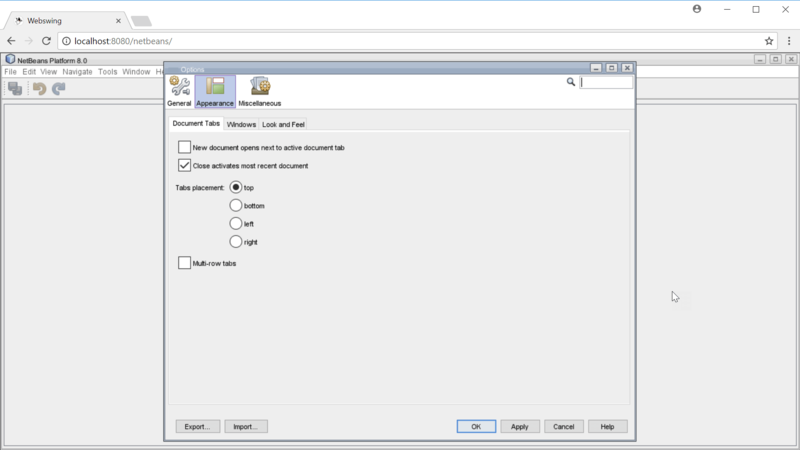 Just hit the print button and Webswing will show your printed document in your browser.